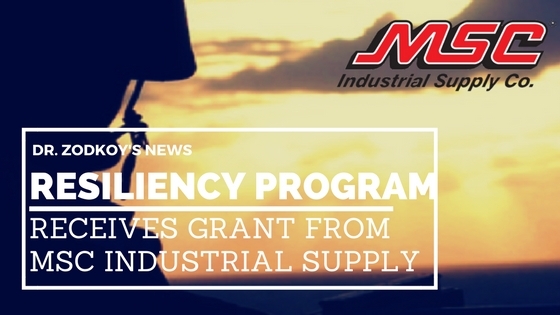 Dr. Zodkoy’s Resiliency Program receives grant from MSC Industrial Supply Co. Thank you MSC Industrial Supply for your support! Dr. Steven Zodkoy, DC will be receiving a grant from MSC Industrial Supplies on Jan 18th to to expand his Resiliency Program for veterans. MSC Ind. Supply., a Fortune 400 company, chose The Resiliency Program for a grant because of its success in resolving the underlying health issues that plague our veterans. The Resiliency Program provides free chiropractic and nutrition care to veterans suffering with anxiety, burnout, depression, insomnia, PTSD and many other chronic health conditions. Learn about the Resiliency program. Founded by Sid Jacobson in 1941, MSC continues to build on a rich history of commitment to their customers, shareholders, associates and the communities in which they live and work. 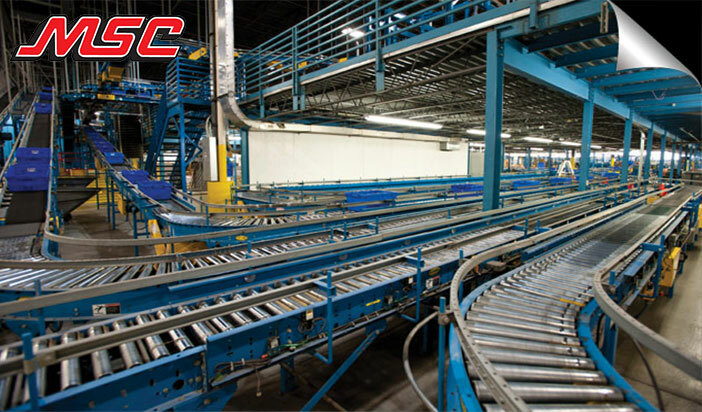 MSC Industrial Supply Co. (NYSE: MSM) is a premier direct marketer & distributor of industrial supplies with 70 years of success and over $2 billion in sales. With more than 4,500 highly valued Associates, they provide outstanding customer service & offer 500,000+ products from thousands of suppliers to hundreds of thousands of customers. This is accomplished through their Customer Support Center (headquarters) located in Melville N.Y., their five Customer Fulfillment Centers and Call Centers located in Atlanta, GA; Elkhart, IN; Harrisburg, PA; Reno, NV and Wednesbury, UK, as well as more than ninety sales branches located throughout the United States and one located in the United Kingdom. Currently MSC Industrial has over 150 job opportunities in various locations across the Unite States. If you are seeking employment and are a U.S. veteran then MSC Industrial is looking for you.